As I sit down at my dinner table, I start to hear the murmur of people shuffling around a busy souk; bartering for goods and shouting out to one another. The smell of fruit-laced shisha smoke fills my nose and a sense of relaxation descends. Am I on holiday? Nope! You see, I recently tried Glorious! soups for the first time and the taste of their Moroccan Spiced Chicken Soup instantly transported me back into my memories to find the nearest point of reference; Tunisia. You see, I’ve never been to Morocco but whenever I think about it, I think it must be like Tunisia. It may not be alike at all, but it’s funny how minds work isn’t it? Glorious! have made a massive effort with their new range of fresh soups to make sure the recipes are as authentic as possible and evoke memories or fantasies of travels in the place where the soup originates. I tried the Moroccan Spiced Chicken Soup and I was hooked immediately! Glorious! call this a ‘meal soup’ and I can really see why! Not only is it packed with lovely chicken, it also includes chick peas and cous cous to turn this into a really thick and satisfying soup that’s more like a stew in texture. I had this for dinner and I was completely full. Sure, I did eat two servings but when it’s this delicious and relatively low calorie, why not?! I have a bit of an aversion to anything sweet in a savoury recipe and I’ll admit my heart sank when I got home and read on the back of the tub that this soup contains dried apricots (ick!) However, if I’m honest I couldn’t really taste them in the soup. There certainly didn’t seem to be any lumps of apricot so if anything they just added a subtle sweetness that went really well with the nicely spiced soup. Are you a blogger? Fancy winning a holiday to Mumbai? 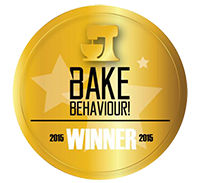 This blog post is an entry into the Foodies100/GLORIOUS! 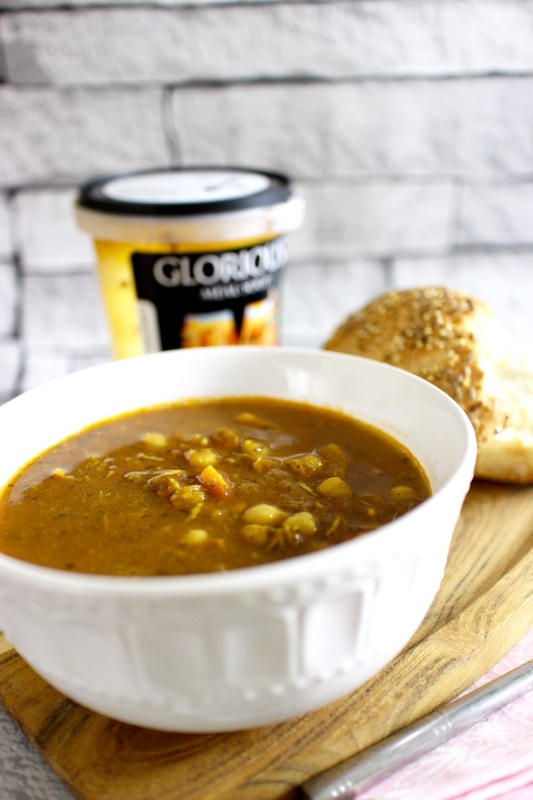 soup #GloriousAdventures blogger challenge. 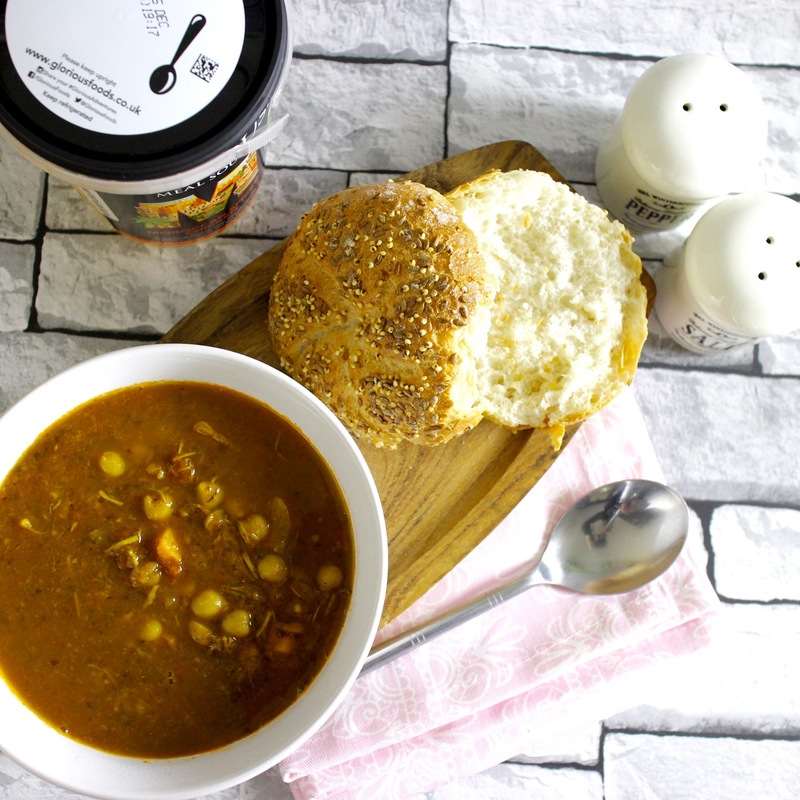 The maker of these delicious soups has teamed up with Foodies100 to bring a competition to all bloggers. For more details, check out the Foodies100 website. Good luck! Disclaimer: This post has been commissioned by Glorious! Foods. I wasn’t expected to write a positive review and, as always, all opinions expressed are my own. 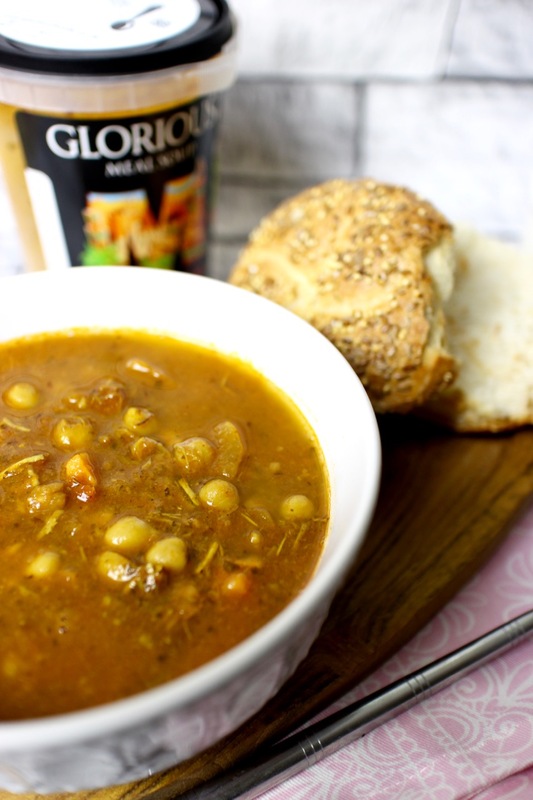 Moroccan spiced chicken soup – oh yes please. Seen the Glorious range about and need to try them out myself. You really should. I don't eat any other premade fresh soup now! My only weakness is a tin of Heinz Tomato Soup, for nostalgic reasons. There sure is! If he's a big apricot fan, you may want to chuck a bit more in. For me, this was perfect! What a gorgeous sounding soup! I love Glorious soups when I can't be bothered to make my own. They always taste so good! I love Moroccan food and this happened to be the inspiration for my post too!